Sydney Shop Girl: Ready For the Break. In With the New. The holidays are so close I can almost touch them. 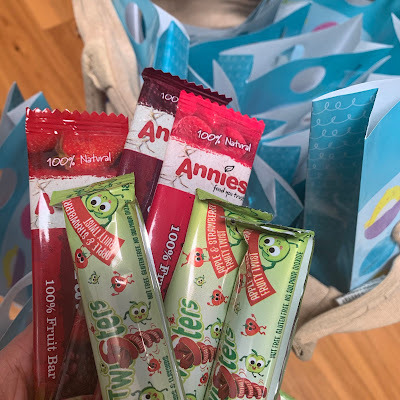 In the meantime, as we struggle through the dregs of colds and last few days of tight scheduling at the tail end of a long school term, let's talk beauty bits and pieces on the blog. Be warned. this is a wordy post. 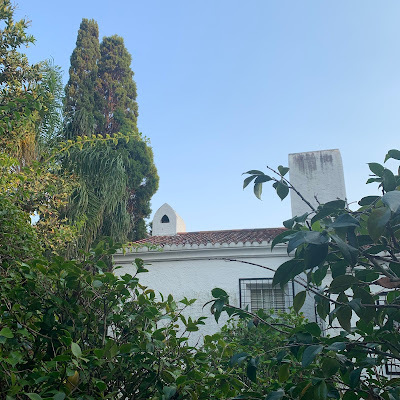 I've rotated a few new things into my routine over recent weeks and thought that it would be useful to do a few 'real world, real time' reviews on them at this point. 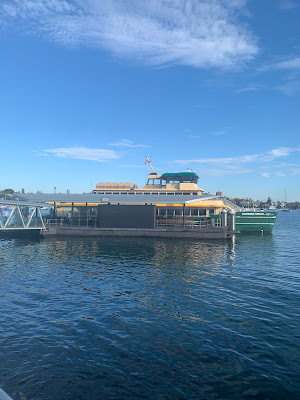 They were all purchased independently (rather than 'gifted for editorial consideration') and I've linked up to prices and sources for your interest. First up is a 5 star, desert island, best thing since sliced bread purchase that I think you should all consider. Not the Strawberry Nurofen - I'm sure you've already got it and its orange cousin in your kitchen already. What I'm talking about is John Frieda's Root Blur ($19.99 AUD at Priceline but down to $9.99 right now for a bit). There are five different palettes which you can guestimate to your current hair colour. I use Chestnut to Espresso because of all that balayage and how I've gone Asian blonde (ie my hair is closer to dark, caramel brown than the jet black of my formative years). There is one palette darker than this, Dark Espresso to Black. I'm definitely packing it in my suitcase. Not sure when the packing will begin but this will be in there. This fish and chip shaped package from Mecca actually contained a new cleanser. 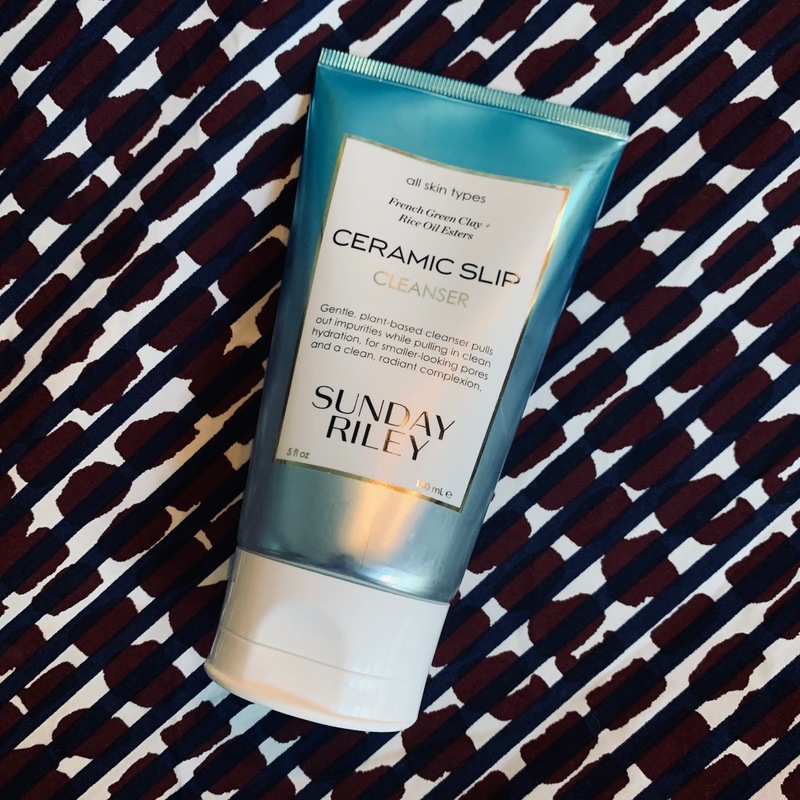 Sunday Riley's Ceramic Slip Cleanser ($54AUD, 100ml) I've been really curious about Sunday Riley's range and this was an 'entry level' way to try the brand. The cleanser is marketed as being suitable for all skin types and capable of removing makeup. It is also meant to impart a bit of moisture to the skin in the process thanks to its French green clay content. It has a light fragrance and has more of thin cream texture than a gel-like one. It rinsed off easily on my skin. I don't know how effective it would be in removing a full face of workday makeup because I like to oil cleanse mine off but I did notice that it got rid of the last bits of my liquid eyeliner and a double coat of mascara pretty nicely. Another bonus feature is that it's made my current cheapo facial scrub work that much more effectively. 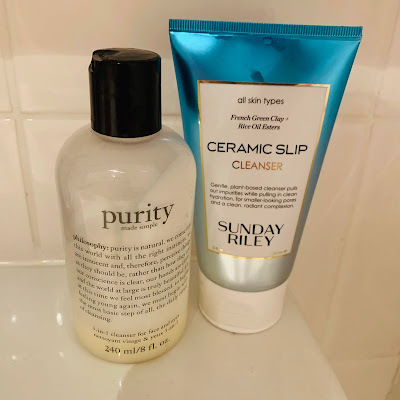 I'm calling it a winner compared to my last cleanser, Philosophy's Purity Made Simple which didn't do much of anything for me except sit rather heavily on my skin. 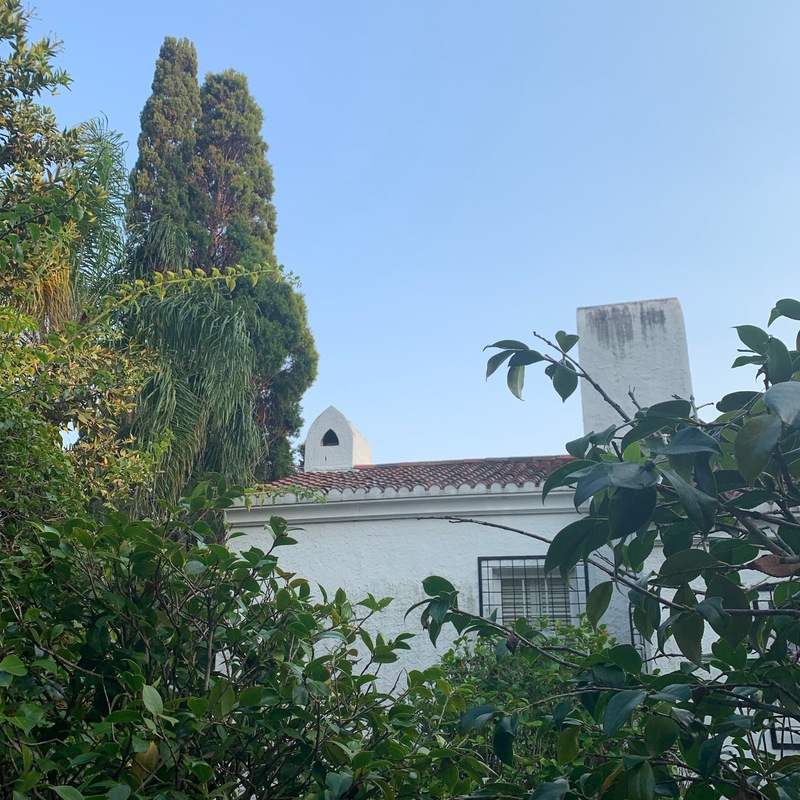 On to the more exciting news of a Change Of Foundation. 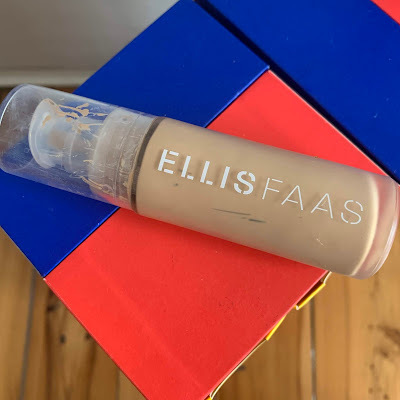 You might remember that I spent $113 AUD on Ellis Faas's Skin Veil late last year and how the guilt made me persevere with it until the very last useable drop could be extracted from its frosted, minimalist glass bottle. 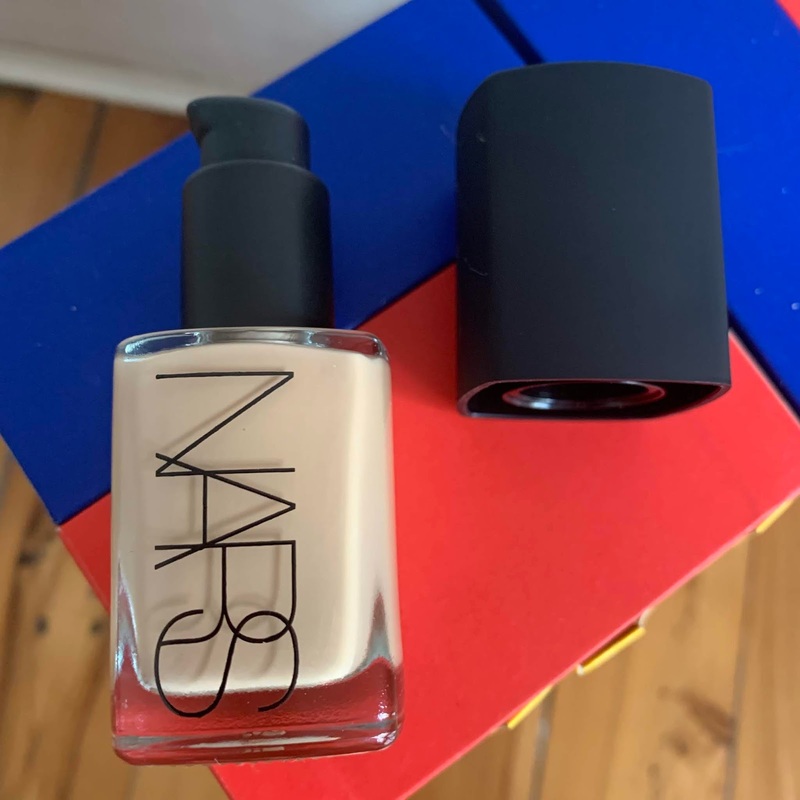 I found that it worked best over a layer of a shimmery primer such as Becca's Backlight and that you have to careful with it on humid days as it shines rather than glows in those conditions. I just found it spectacularly average for the price. 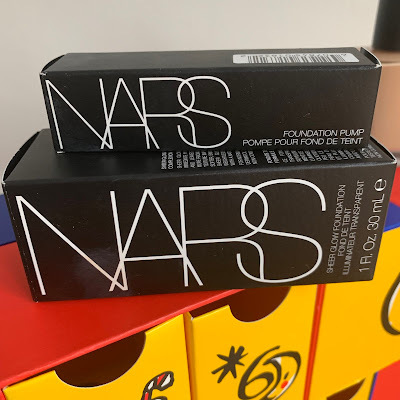 Needless to say, I was over the moon to be able to ditch its emptyish bottle and start on NARS Sheer Glow Foundation $72 AUD at Mecca. It comes with a screw top lid but a pump can be purchased for $4AUD. The pump comes in its own trademark NARS monochrome box. You do face a dilemma though when committing to the pump. The original screw top lid won't fit over it. Fortunately, the pump swivels to a closed position which makes it semi-safe for travel. I always have this fear that swivel tops will unswivel as they reach altitude on the plane. I've been proven correct a few times already so if I travel with this, it will be sealed in its own zip lock bag. I'm a huge fan of Sheer Glow. I'm a late adaptor because much of Instagram is already on its third or so bottle of it. It does glow but not in an excessively shiny, sweaty kind of way, I get a full day's wear from it (with UD's All Nighter spritzed over the top). It looks just a bit more 'done' than tinted moisturizer and is very comfortable to wear. 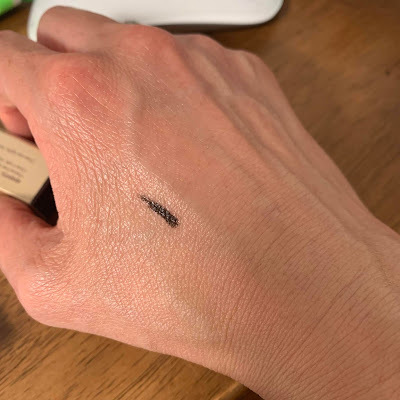 It also doesn't splotch as the day goes on, I attempted to match myself to a shade using Mecca's online guestimator but I suggest asking someone instore for help especially if you to change a skin tone or several between high summer and the rest of the year. 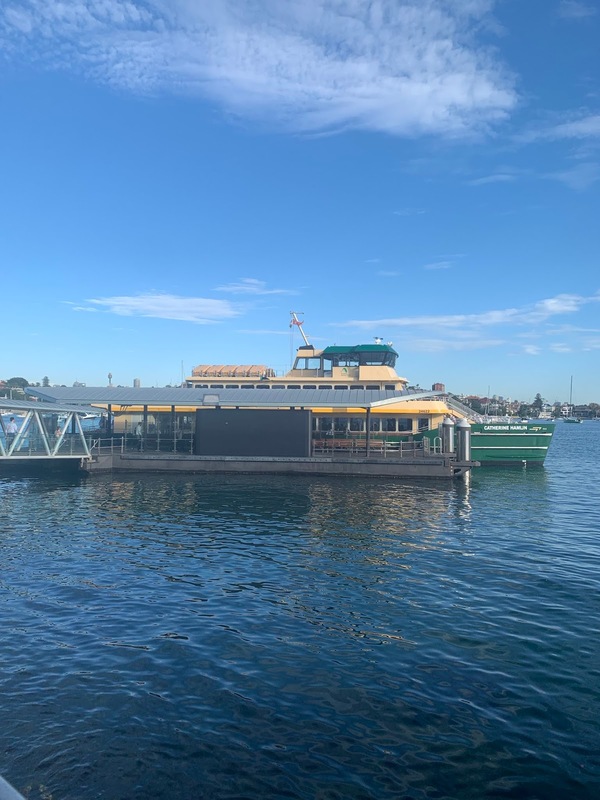 I had no idea how much of a tan I picked up from running at the crack of dawn through the summer in Perth and Sydney until the makeup artist at Mecca commented on the difference in my skin tone between my face and body. 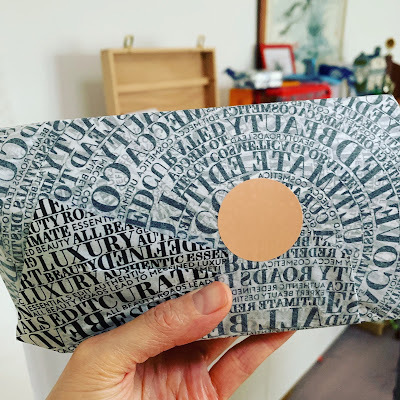 The item that gave my parcel in the first photo that fish and chips shape was this sampler of Gucci Westman's Vital Skin Foundation Sticks ($104 AUD at Mecca). Gucci is one of the world's most influential makeup artists whose work has graced faces of women like Cameron Diaz and the covers of magazines such as Vogue. Westman Atelier is pared back, functional luxe with its sleek, minimalist packaging and (at present) tight range of products. 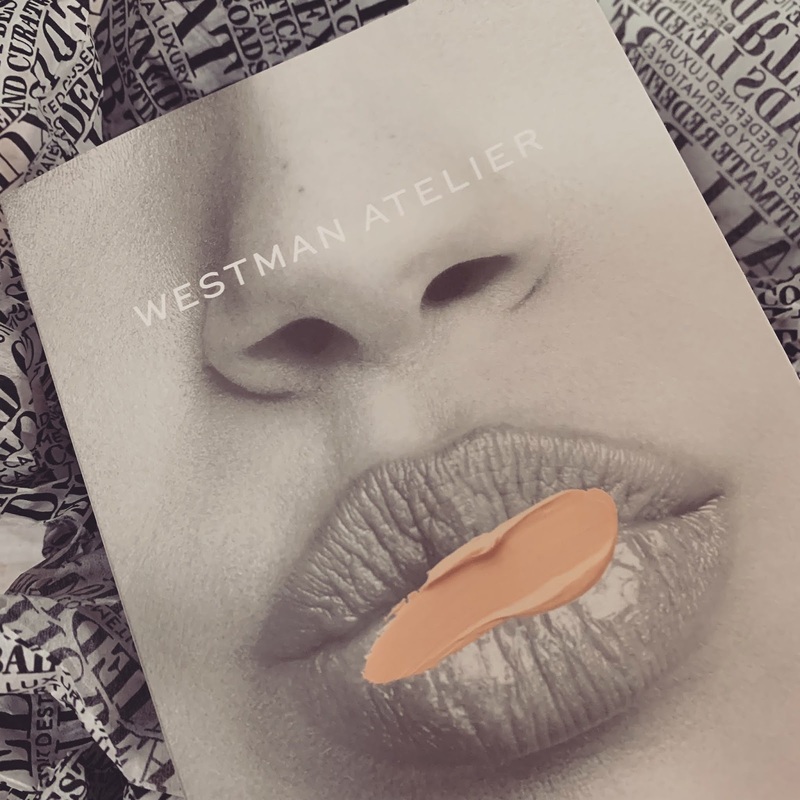 From the product notes, all you need to do with Vital Skin is dab a bit around your nose and the middle of your face and work it outwards with your fingers. I used a matte primer under it (Hourglass' Dim Light liquid primer base) on my first trial. I'm not sold, sadly. It took an hour or so for the colour (shade V) to 'develop' and settle into my skin. The finish was on the shiny side of glowing and it highlighted the shadows under my eyes amazingly. I then tried it on its own over my sunscreen alone. Better. But only a bit, unfortunately. While the overall effect was notably less oil slicked than my primer attempt, it still pretty much looked like my skin with a bit of sunscreen ie not the 'real world' kind of airbrushed, kind of not look I would've hoped an over $100 foundation would have given me. Gucci, I'm sorry but I don't think we're meant to be. Stila Smudge Stick ($34 AUD at Mecca). 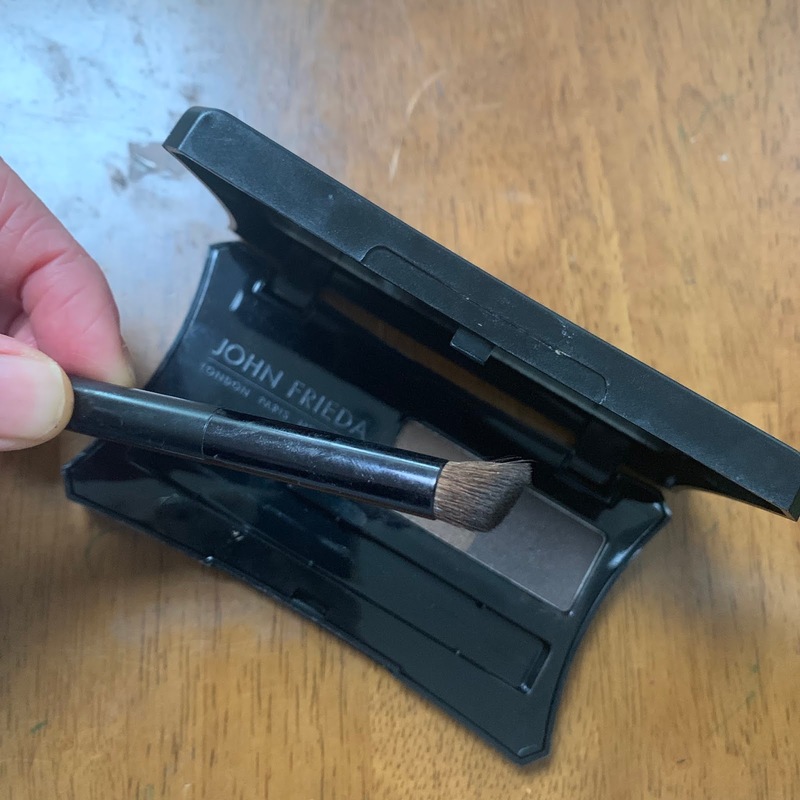 It's a wind-up eyeliner with a gel consistency. It applies smoothly, doesn't skip and stays put no matter what happens during the day. 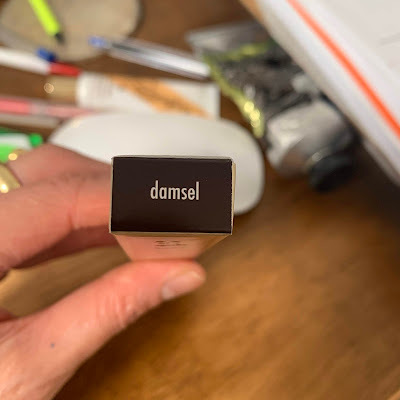 Damsel is the perfect blackish brown for me. I love that it's been reliable in the wind-up stakes by not breaking or malfunctioning in the three weeks or so that I've been using it. I've officially given up on my pencils because of the breakage and 'lead' sliding out of its wooden barrel dramas that have plagued me recently. It was inevitable, wasn't it? 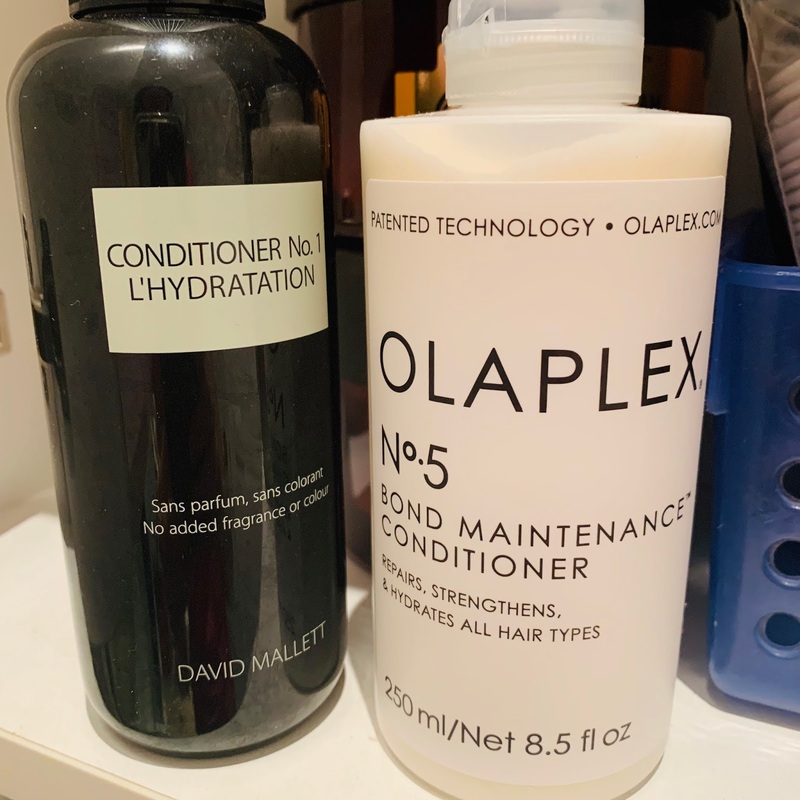 That I'd come to my senses and stop paying $50 - $60 for shampoo and conditioner. I'm already a fan of Wella's Luxe Oil Keratin Protect Mask and Reconstructive Elixir which I think offers maximum results for a relatively reasonable price. I've now just started using the shampoo in the same range. The Luxe Oil Keratin Protect Shampoo ($36.95 at Adore) wins points for being of a thick almost gel-like texture. I've found it easy to work through my hair and while the first use left my hair feeling strangely sticky at the rinsing stage, subsequent uses have been drama free. 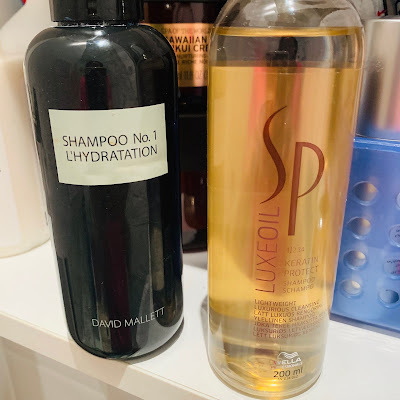 My hair feels just as moisturized (if not more so) than after using the David Mallet shampoo. Better sign off at this point. It's been a long post and I have to get cracking on my last-minute attempt to add some nutritional value to the school Easter bags. I've been using Bobbi Brown on the make-up front - although most days it's just BB cream for me. 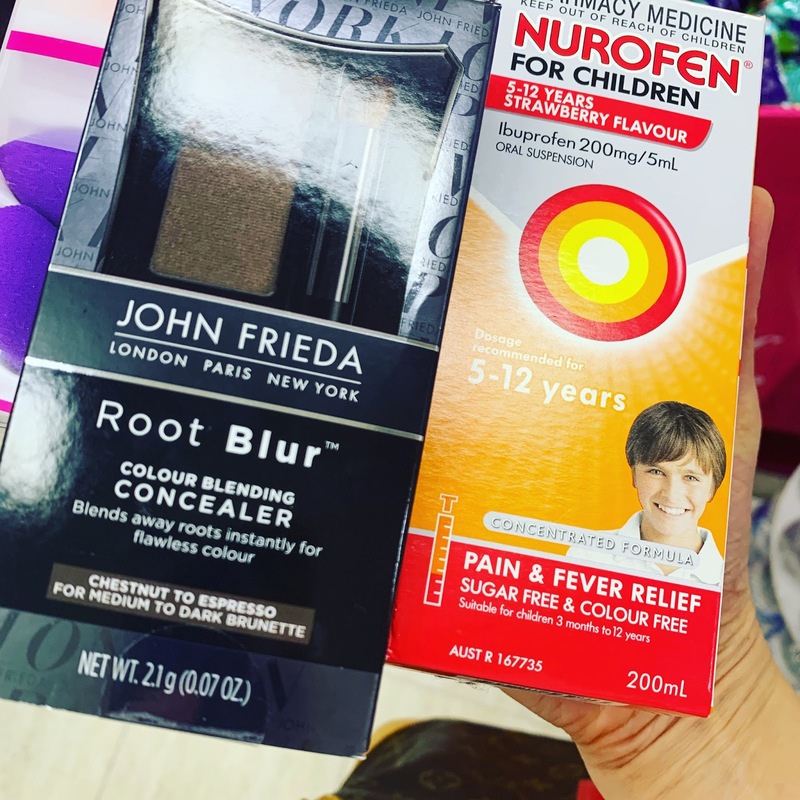 That Stila smudge stick is fantabulous though & the root touch-up kit? I simply can't do without one. I get my roots done every 4 weeks but they really need to be done every 3 - the "concealer" sees me through that last week.